The Abaqus Scripting Interface may be used by the finite element analyst at many different levels. Scripts can be written as stand-alone utilities or can be written to integrate the Abaqus products with other codes. At a basic level, scripts may be used to automate repetitive tasks such as the creation of results plots from a collection of output files. 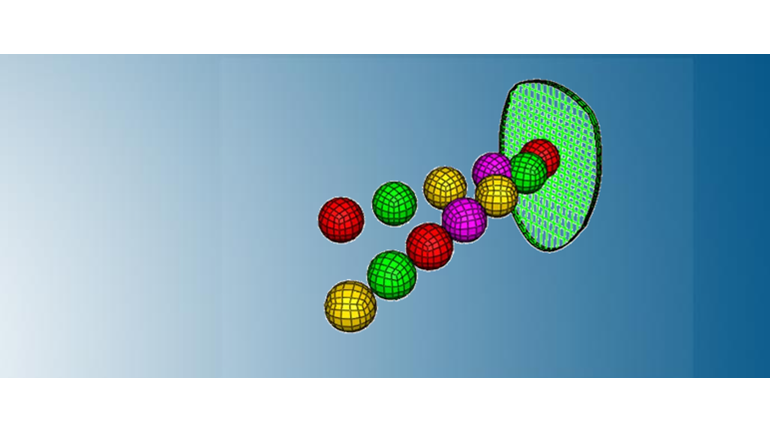 With some experience, users may actually extend the functionality of the Abaqus products. Advanced users may work with SIMULIA affiliates to customize the graphical user interface of the Abaqus interactive products (Abaqus/CAE and Abaqus/Viewer). This training covers basic usage of the Abaqus Scripting Interface and Python’s syntax. It includes numerous hands-on exercises for the student to learn to automate tasks that are common to most analysts. We believe every Abaqus user should be familiar with Python. Productivity gains can be realized at many levels; from simple scripts that automate tedious tasks to large applications with custom user interfaces. This course is recommended for all Abaqus users who wish to improve their productivity using scripting.